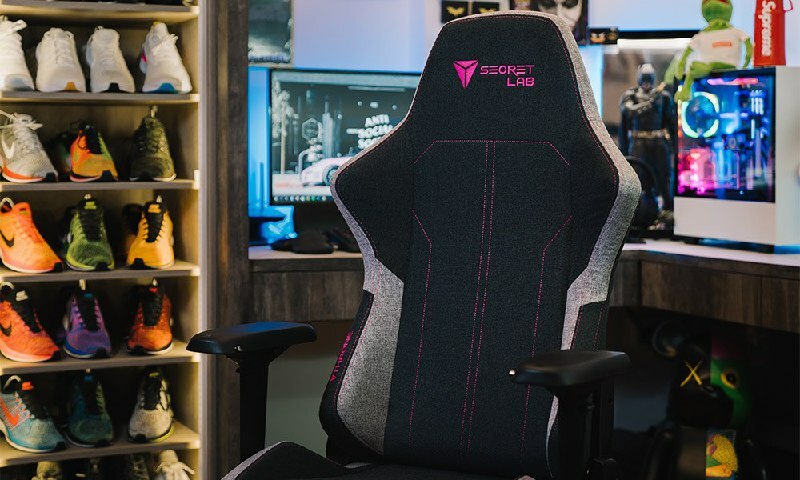 Secretlab Fans, There's Now An Option To Make Your Gaming Chair "Ultra-Soft And Fluffy"
Secretlab’s gaming chairs are coveted by gamers, adding the final touch of comfort that completes their immersive experience. The Singapore startup swept up success since their inception, receiving a huge influx of demand and support from the gaming community, that hasn’t waned till today. If you’ve been to any gaming or computer conventions, or if you own a Secretlab chair yourself, you would know their classic leather chairs make you feel like you’re sitting on a throne. Today, the company kicks up comfort and style another notch, as it announces the launch of its new fabric series, SoftWeave. This marks the first time Secretlab creates a non-leather series, which comes in a few colours, and is inspired by streetwear trends. The fabric blend used is made from “dense 350gsm short-yarn” that goes through “a process of meticulous grinding to create an ultra-soft and fluffy texture”. According to Secretlab, it’s “optimal for comfort over long periods of sitting”. Think a chair suited with SoftWeave will fit your style just right? 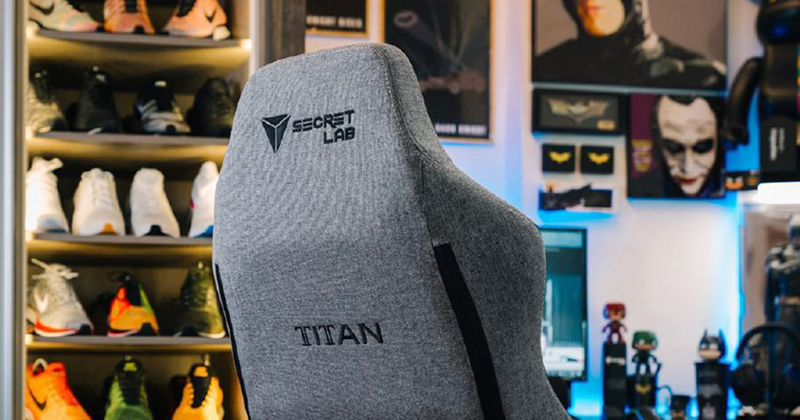 It’s now available as an upholstery option for all Secretlab chairs, and you can find them here.